Ellie Kay has worked within the recruitment business for over 20 years, so has a wealth of contacts and extensive knowledge of recruitment. As a young director, Chris can offer graduates a good insight to the recruitment world. He is also a great role model for success within the industry. 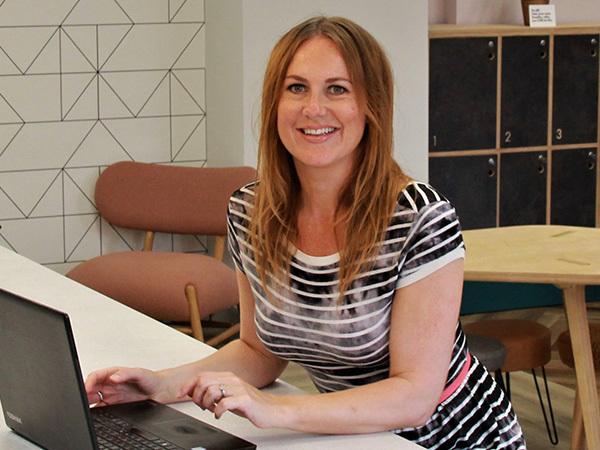 Ellie started her career in recruitment in 2000, after leaving Sheffield Hallam University where she graduated with a 2.1 in Psychology. Biggest life challenge: Ellie had cervical cancer at the age of 29….but she beat it! Scariest moment: The boardroom with Lord Sugar! Favourite Football team: Leeds Leeds Leeds! In 2013 Chris graduated with a Sports Business Management degree at Leeds Metropolitan University. In 2013 Chris graduated with a Sports Business Management degree at Leeds Metropolitan University. Through saving up, whilst working throughout his studies, Chris flew the nest and travelled South East Asia, Australia, New Zealand and Fiji. Within a week of his return, he landed his first recruitment role in executive private healthcare, as a 360 consultant. 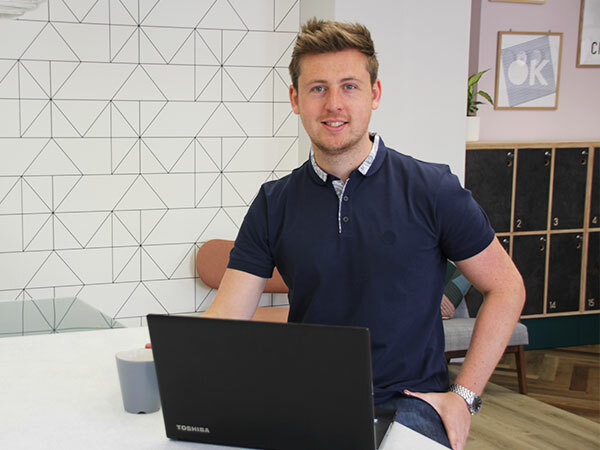 Having gained a good insight into recruitment, Chris took the opportunity to join Ellie Kay (Reed) Consultancy in September 2015 and be part of one of the leading R2R agencies in Yorkshire. He quickly grew into the position, scoring his biggest fee in July 2016, placing an experienced recruitment director. Chris began to take more responsibility and by August 2017, he was faced with a sink or swim moment when Ellie adopted a child and would be on leave for the next year. Thankfully, Chris has thrived off the responsibility, becoming a noticeable and well-regarded consultant as a result. Through hard work and determination in January 2018, Chris was promoted to a Director and is now an integral part of growing Ellie Kay Consultancy. He particularly excels in candidate management, making sure that he thoroughly prepares candidates for interviews and communicates constantly throughout the process. Describe myself in 5 words: Confident, Fun, Personable, Loyal and Talkative! Life moto: Take life by the Cajunas & see the World!